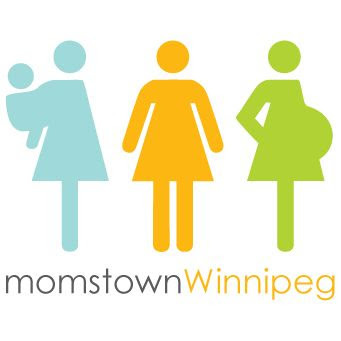 momstown Winnipeg: If it Takes a Village, Does That Make Me the Idiot? If it Takes a Village, Does That Make Me the Idiot? Now that I’ve introduced myself as Woody Allen, let me explain that I’m not (quite) the manic flake I’m making myself out to be. The truth is, this usually very cool and composed girl has very good reason to feel like a fish out of water here. Confession time. I’m not a Mom. Are you still here? 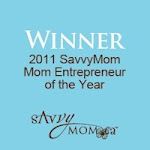 You are probably asking yourself what I can possibly contribute to a Moms’ group. Believe me when I say this; ever since Ester asked me to write for momstown, I have been asking myself the same thing. At first, I saw this assignment as a way to come through for my best friend as she works tirelessly to build a successful business, while raising two small children and overseeing construction on a new home. As I am currently living in Boston, I’m not around to do all the things I would be doing if I were in Winnipeg (namely babysitting my precious Bella and Benji). If writing is what Ester wants from me, then words she shall have! What the hell am I going to write for a blog about being a Mom? Foiled! I found the fatal flaw in my good deed for the year. 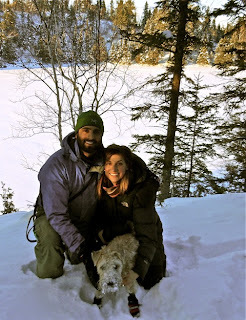 Courtney with her adorably, quirky husband, Jamit, and their free spirited Wheaten Terrier, Lumi. Doing one of the things they love best, hiking! After months (in addition to the neuroses, I am also a procrastinator of the first order) of social observation, searching the Internet, conducting my own (and might I add, very insightful) surveys, and numerous hours of harassing a girlfriend who holds a Masters degree in Early Child Development from Harvard, I have finally found my voice! What started off as a favor to a dear friend has turned into an endeavor I am truly excited to share with all of you. I may not be a Mom yet, but please know that I see what an incredibly, impossible job it is and I am truly in awe. I am at that stage in life where many of my best friends have kids, so I don’t quite feel like an outsider. I’m certainly in no position to be giving parenting advice, but the thing is I believe it takes more than just parents to love and advocate for a child. The job is simply too big and kids deserve more than that. On that note and for what it’s worth, here’s my contribution, however small! 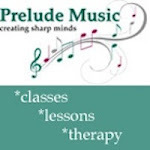 While I won’t be doling out any advice per se, I hope to connect you to some insightful, humorous, often frivolous, yet fun and sometimes controversial, resources. I LOVE a juicy debate and parenting is an area that deserves to be constantly studied and discussed in a forum that is free of judgment and ridicule (oh yes ladies, I know all about the “Judgy Mom” epidemic). This article was written by Courtney Dhaliwal, one of our newest blog contributors. While she's not a mom yet, she is by far the best Aunty one can ask for (and a pretty darn good BFF). Loved it! Awesome job Court! Cool. Looking forward to your insight - sometimes I think I was more balanced, more insightful about parenting when I wasn't a mom! Now I'm just a sleep deprived, hormonal woman who needs to be rooted by the rest of the world. Welcome.